The Office! A Musical Parody is On Tour! Don't miss this hilariously loving lampoon of your favorite TV show! 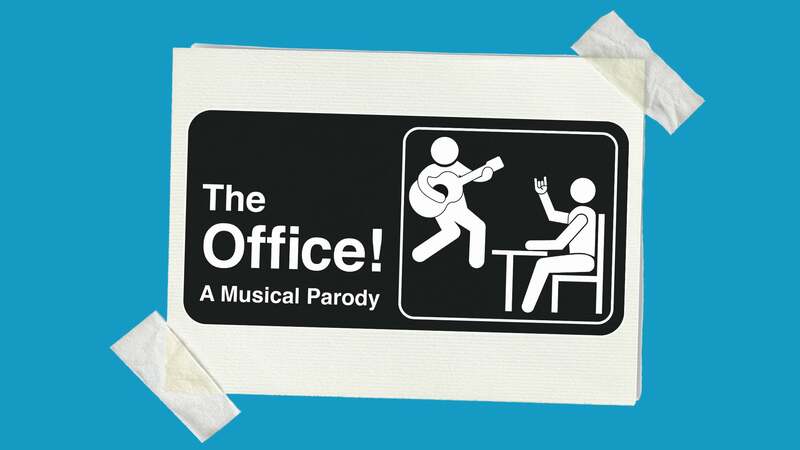 Step into this immersive parody experience and "work" with all your favorite coworkers at The Office! The Office! A Musical Parody has no reviews.